Japanese real estate developer Global Agents has just opened the second location of its luxury lifestyle hotel brand UNWIND HOTEL & BAR. The first location in the series opened in early 2017 in Sapporo, Hokkaido, and won numerous awards in addition to being ranked the No. 1 hotel in all of Sapporo. 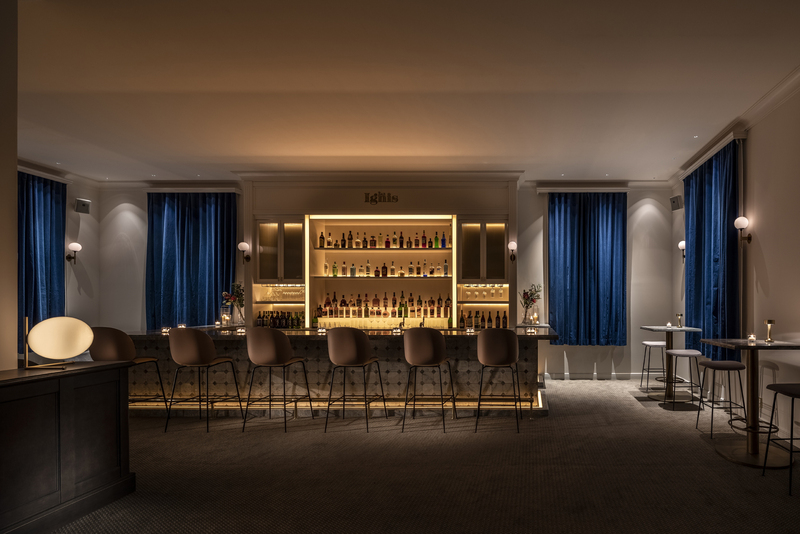 Global Agents has now brought the UNWIND HOTEL & BAR brand to the culturally rich city of Otaru, one of Hokkaido’s leading tourist destinations. The Japanese developer decided to revamp the former Etchuya Hotel, a local symbol and historical building constructed in 1931 that was the very first hotel dedicated to serving foreigners in Hokkaido after World War I. 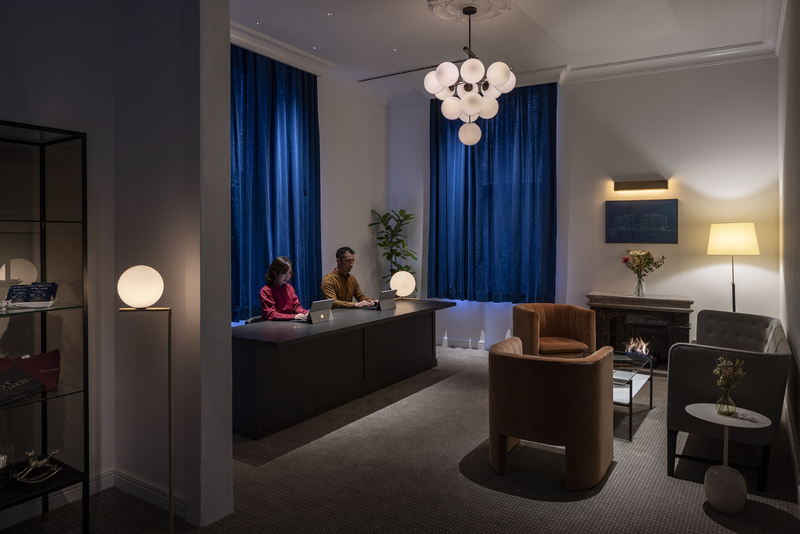 Global Agents has committed to preserving the hotel's heritage and original facade while also giving the long-time vacant property a full interior renovation and offering guests a truly unique and refined experience. The hotel also offers brand-new facilities and services such as a stylish bar and a banquet hall that doubles as a restaurant with a lively “Happy Hour” featuring endless free wine. The first things guests will experience at UNWIND HOTEL & BAR OTARU is the unique architectural design and aesthetic. The building was originally designed by Kuniharu Karasawa and was listed in British travel guides as early as the late 1800s. The former Etchuya building was a symbol of Otaru's status as a port-hub for international trade with an annex that exclusively served foreigners. The view from the facade and its perpendicular fenestrations are a major feature of the building with two rows of bay windows surrounded by circular windows on either side. The influence of post-World War I Art Deco design on Karasawa is also seen in his liberal use of stained glass throughout the interior. 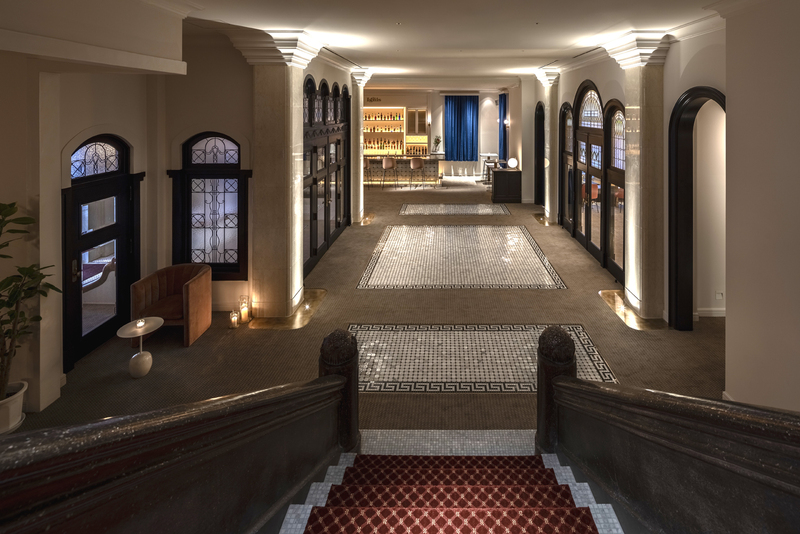 The classic exterior and newly renovated interior will allow guests to experience a unique mix of historical classic and modern design during their stay. As the guest passes through the entrance to the lobby, they are greeted by a gorgeous chandelier and rustic fireplace giving them the feeling of entering a completely different world. 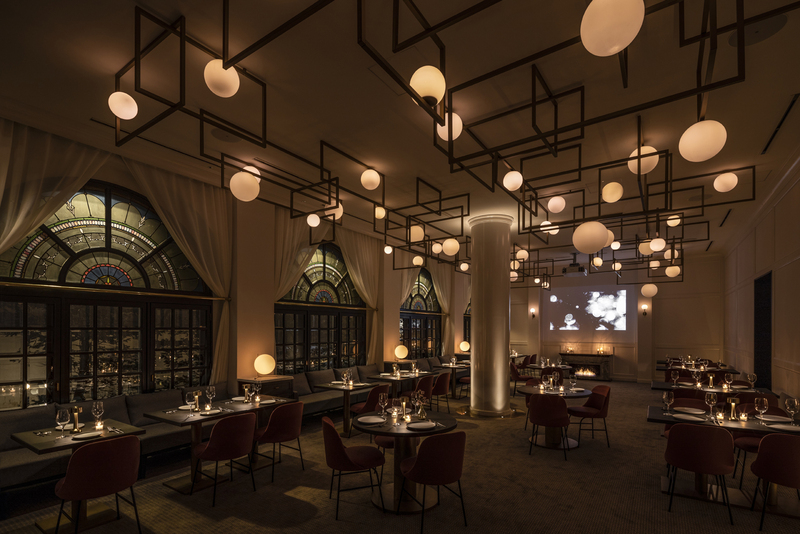 The former ballroom of the building has been transformed into THE BALL, a unique dining experience where guests can enjoy seasonal ingredients and local cuisine in a stylish setting. The ballroom also doubles as a banquet space that can be used for large events and weddings. The combination of the unique location and historic design will provide guests with a truly original wedding experience. After dinner, guests can move to BAR IGNIS, a stylish bar designed with guest interaction in mind that features an unlimited free wine happy hour held every day from 5 p.m. to 6:30 p.m. Additionally, the hotel will offer a modern take on English-style Afternoon Tea by serving it as a complimentary breakfast. Tourism in the Otaru area has been dramatically increasing over the past few years and with the pending opening of the Hokkaido shinkansen Shin-Otaru Station, the demand for new accommodations has never been higher. 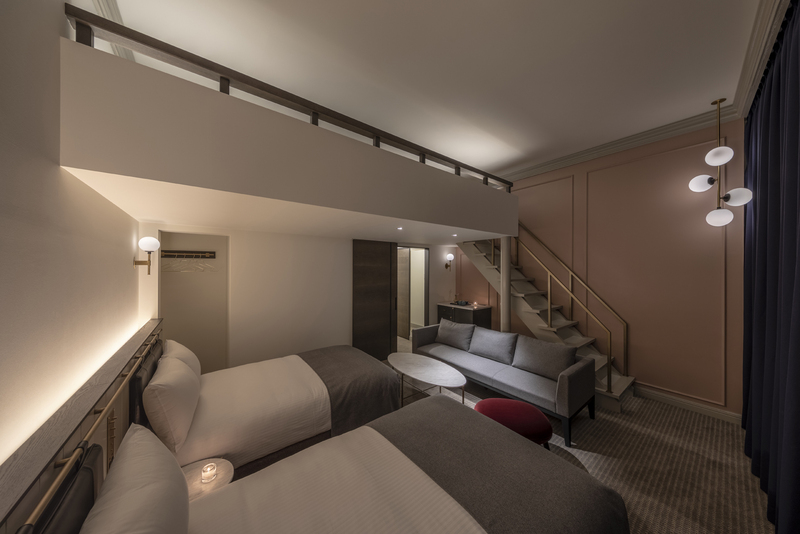 Global Agents has seen great success in the Tokyo rental market with Social Apartment, their brand of co-living spaces, and the company already has plans to open six new hotels throughout Japan this year, as well as their first international hotel in Taipei (Taiwan), currently scheduled to open this summer.